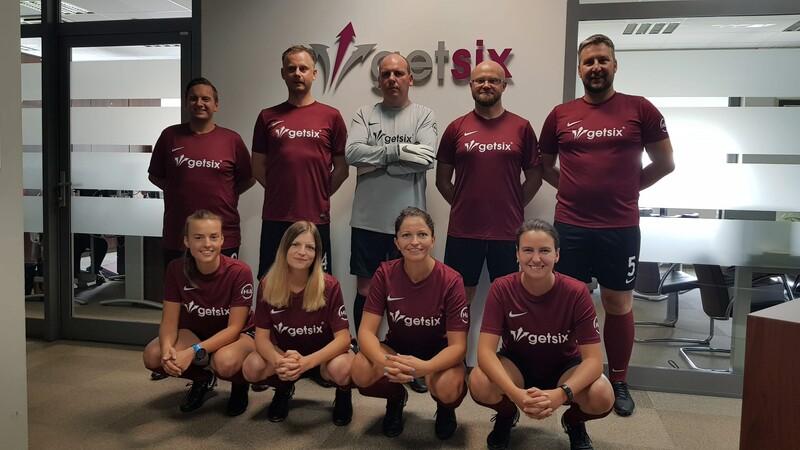 After a few months of pushing themselves through training and finding our best formation, the getsix® 6-a-side football team is ready for International competition! The official draw has taken place and we will be competing against 13 teams from 12 European countries for the coveted title of ‘HLB Football Champions 2018’. 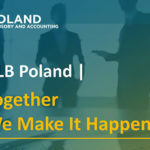 HLB Football Tournament not only brings great people together, but also allows us as a company to meet potential Italian clients looking to expand into other European markets, while strengthening existing relationships.